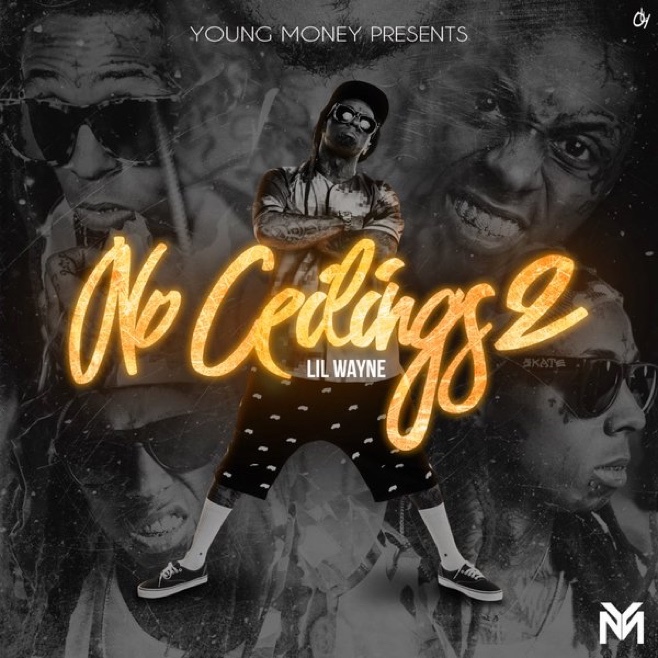 Lil Wayne has treated his fans this Thanksgiving with the release of his highly anticipated mixtape “No Ceilings 2″. The project includes a generous 24 tracks with features from Mannie Fresh, Future, Yo Gotti, Curren$y, Jae Millz, King Los and more. 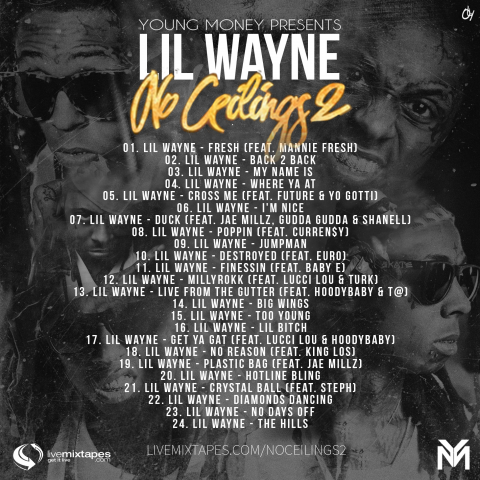 Check out the No Ceilings 2 Tracklist and stream below.